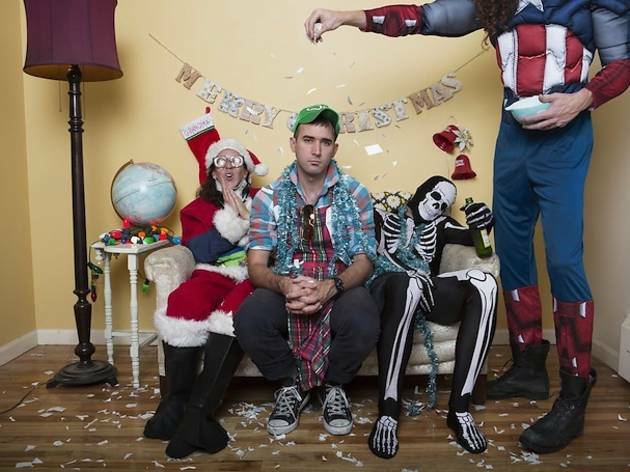 Yeah, we know, it's Sufjan. Cool it. 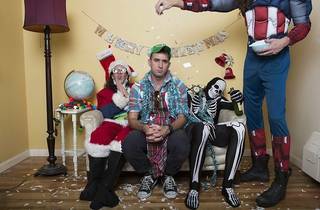 In celebration of the release of his five-EP box set Silver & Gold: Songs for Christmas, Volumes 6-10, Sufjan Stevens is on a month-long Christmas tour, funny misspellings included. Be prepared to sing along (song sheets provided), and expect props, gags, (cheap) giveaways, inflatable unicorns, confetti and many Santas.